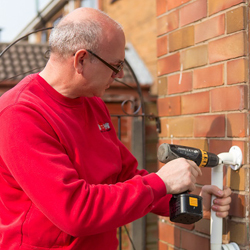 No job is too small – we can help with everything from changing a light bulb or putting up a curtain rail through to more complex jobs such as improving access routes, step alterations or installing ramps. We are the provider for Lancashire County Council’s Integrated Home Improvement Service (IHIS) for Preston, South Ribble and West Lancashire. 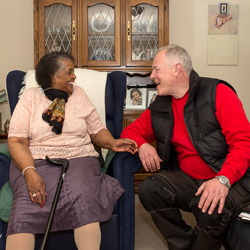 The aim of the service is to support people to live safely and independently at home for as long as possible. 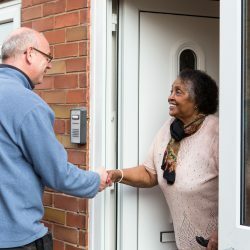 Whether you want to stay in your current home or move, our impartial advice and practical support will enable you to make the right housing choices based on your individual needs. 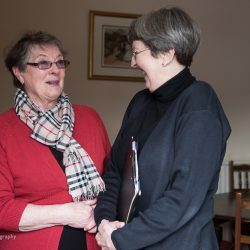 Our Healthy Home Assessment provides a person-centred assessment of your home based on the themes of safe home, secure home, warm home, independent home. We will provide advice and guidance on what steps you may wish to take to improve the health of your home. 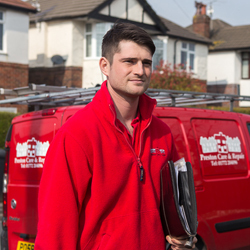 Your home may need more significant adaptation or repairs work than our own Technicians can provide, but we can still ensure your peace of mind by providing advice and assistance to oversee larger projects. Our advice service aims to give you all the information, guidance and support you may need to make informed choices about independent living. We can also help to make sure you get the right support from other organisations and that you are accessing all the help you are entitled to. If you’ve had a stay in hospital, we want your return home to be as safe and smooth as possible. We can provide practical help with everything from moving furniture and fitting key safes to home adaptations and repairs. Your home can make a huge difference in terms of living well with Dementia. 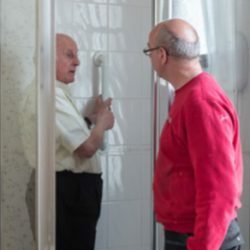 We can help with a wide range of services tailored to meet your individual needs and help to keep you living safely and independently at home.